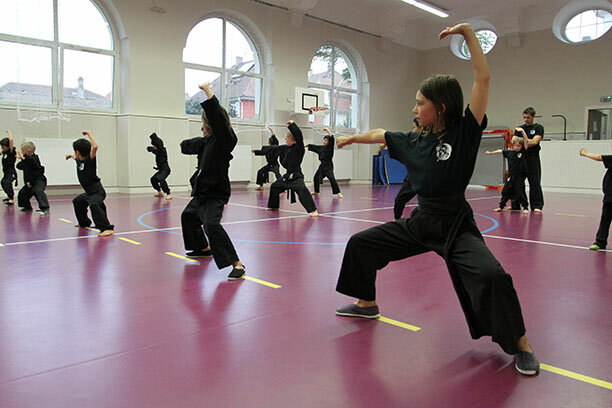 Our school is dedicated to the Shaolin Vu Ba Kung Fu style. This Kung Fu style arose both from the Han Bai branch from Fukien Shaolin and from Vietnamese free fight. Tao with & without weapon. Acrobatics issued from Kung fu. This class welcomes 5 to 12 year old children. 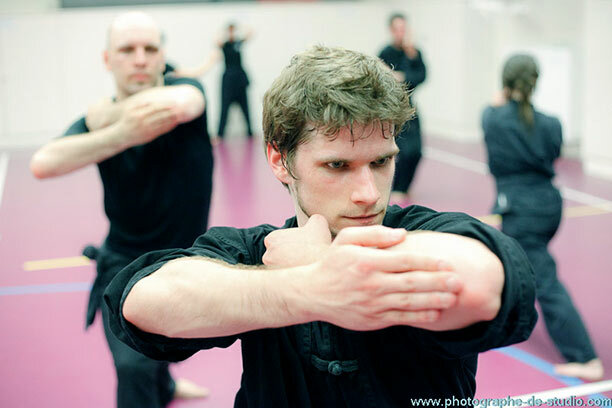 This class covers the basics techniques from the traditional Shaolin Vu Ba style, as well as techniques from modern Wushu, easier to grasp for kids. The teaching style mixes fun with rigor and traditional style. 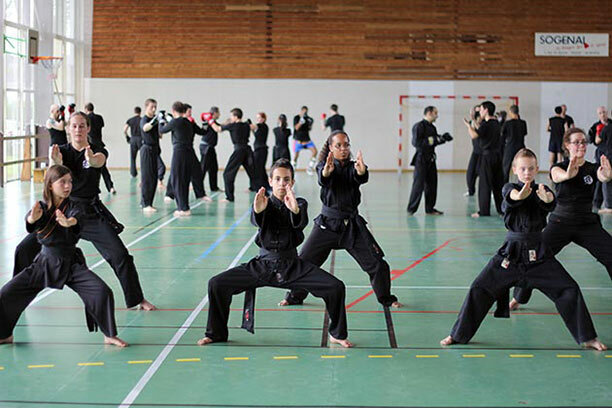 3 types of sparring are taught in our school : Sanda, traditional Sanshou, and vietnamese free fight. 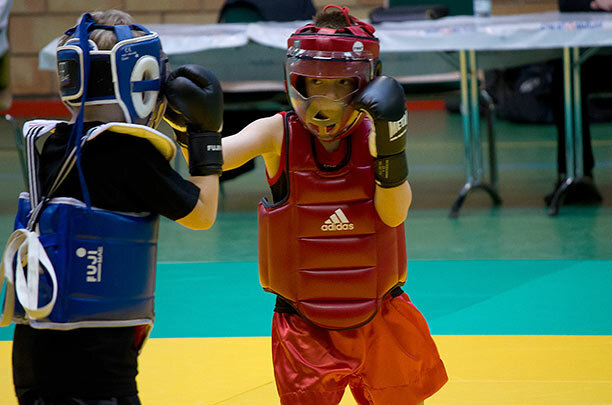 These sparring forms compile kickboxing, throwing and sweeping techniques. 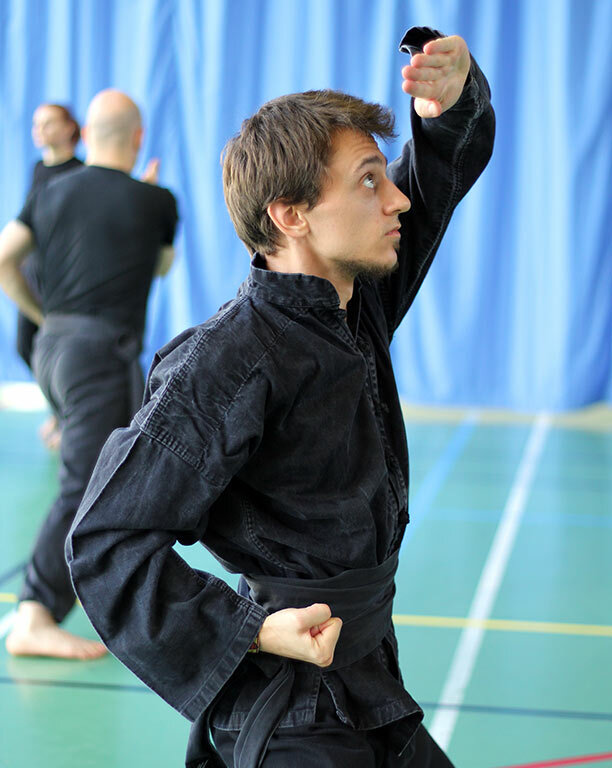 Vietnamese free fight differentiates from Sanda and traditional Sanshou by addition of elbow and knee kicks. 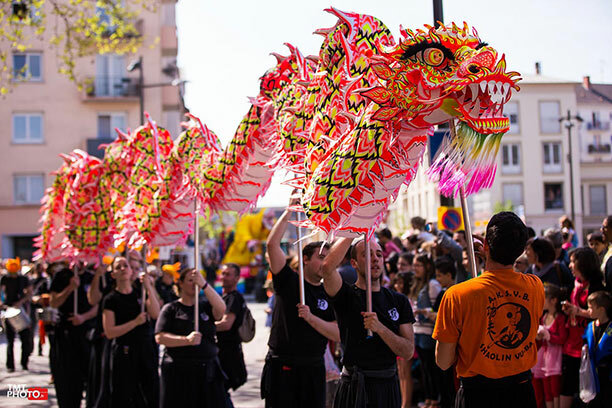 The AKSVB proposes the study of traditional Lion and Dragon dance. 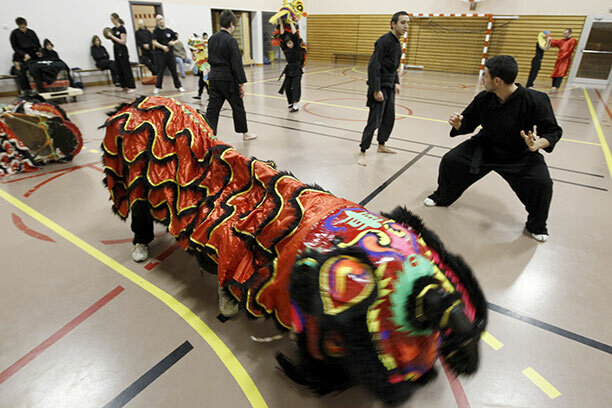 We practice the Lion dance of the traditional fukien or futsan style. The danse is performed as binomes, with drum and cymbal percussions. 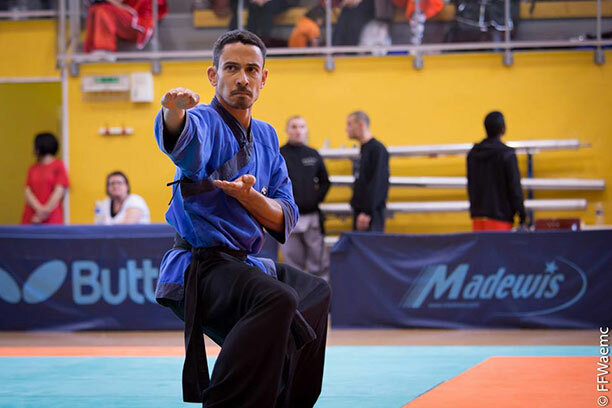 This class is dedicated to the learning of gym movements useful for floor apprehension, agility development and flexibilty, as well as for self-defense. 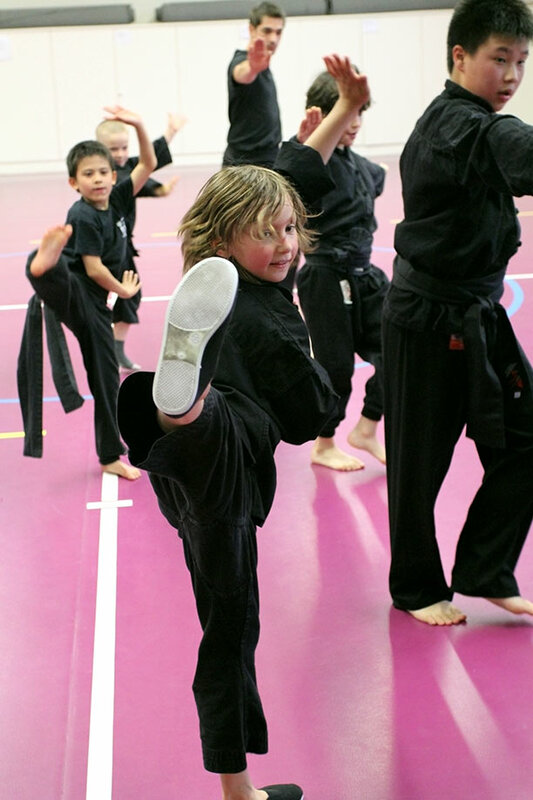 Our school is part of French Federation of Karate and related disciplines. Quand l'aigle attaque, il plonge sans étendre ses ailes. Quand le tigre est sur le point de bondir sur sa proie, il rampe, les oreilles rabbatues. De même, quand un sage est sur le point d'agir, nul ne peut le deviner. WordPress Theme by Geoffrey Crofte.